Emirates has launched its own food and wine channels comprising a behind-the-scenes look at how it creates its onboard menus. The channels provide an inside look into Emirates' investment in fine wines and its regional and seasonal food menus prepared by award-winning chefs. The food channel showcases the detail that goes into menu development by Emirates chefs and ingredients sourcing for onboard meals. The airline serves about 110 million meals each year with the same attention to detail in first class, business class and economy class. Each episode explores how the airline brings the finest products on board through long-standing partnerships worldwide, including local suppliers and artisans. The first two episodes take the viewer to Umbria, Italy, where Emirates purchases its olive oil from Monte Vibiano and to Sri Lanka to understand how the Dilmah tea is selected to be served on board. 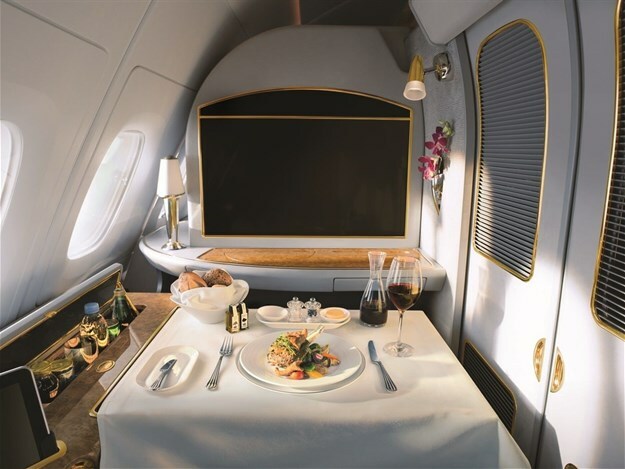 Joost Heymeijer, Emirates' senior vice president, catering said: "We go to great lengths to present our customers in every class with a great dining experience. A lot of detail goes into preparing the meals and choosing the wines. The channels give viewers access to our food and beverage philosophy, the catering strategy and how we work with our partners. In addition, our tutorials and recipes give our customers something interesting to ‘take home’ with them. "So if you’re enjoying a fine wine like Château Haut Brion 2004 on board, there is an accompanying wine tutorial to help you appreciate and understand its nuances and what makes it unique. Similarly, if you’ve just enjoyed the Braised Coconut Beef Short Ribs served on your flight and want to recreate it at home, we have that recipe on the food channel." 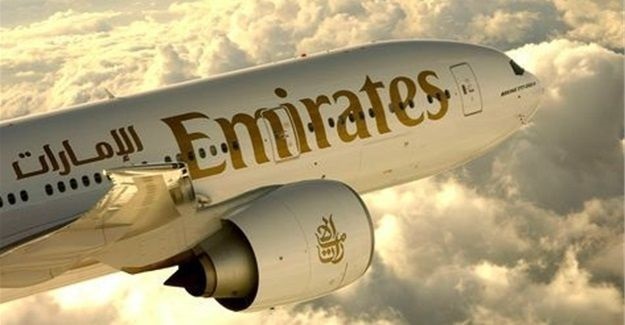 The wine channel features a documentary on Emirates’ wine buying strategy and the direct relationships it has cultivated with the world’s finest winemakers to procure some of the most exclusive vintages. A series of wine tutorials have also been introduced on the channel. Oliver Dixon, head of fine wine at MMI (an Emirates Group Company) and part of the Emirates wine buying team leads the viewer through a tutored tasting, giving insight into the history of the producer and the elements that give each wine its flavour. There are currently 10 episodes on board and more wine tutorials will be added soon.